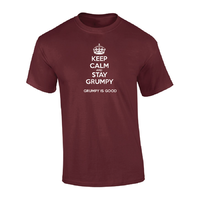 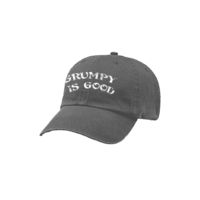 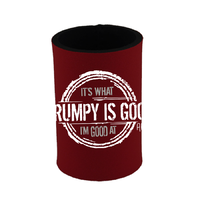 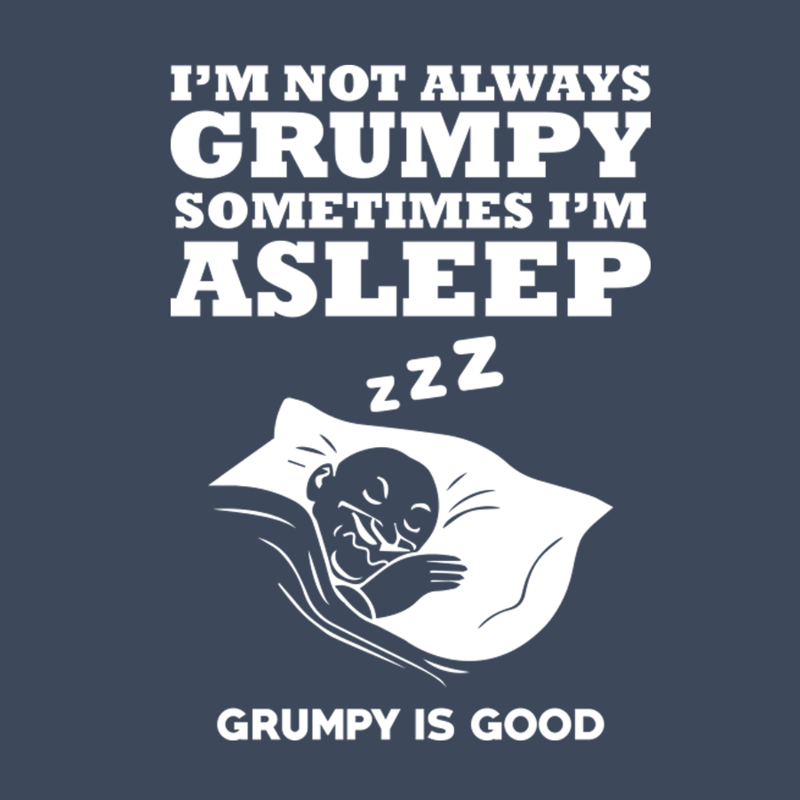 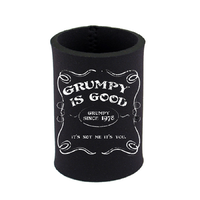 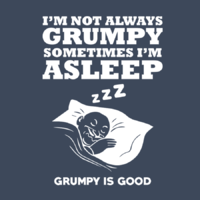 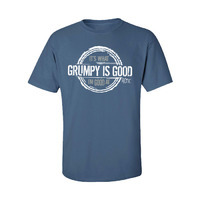 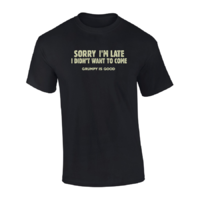 Part of the growing and popular range of "Grumpy Is Good" merchandise, a suggestiuon from a good customer has turned into this. 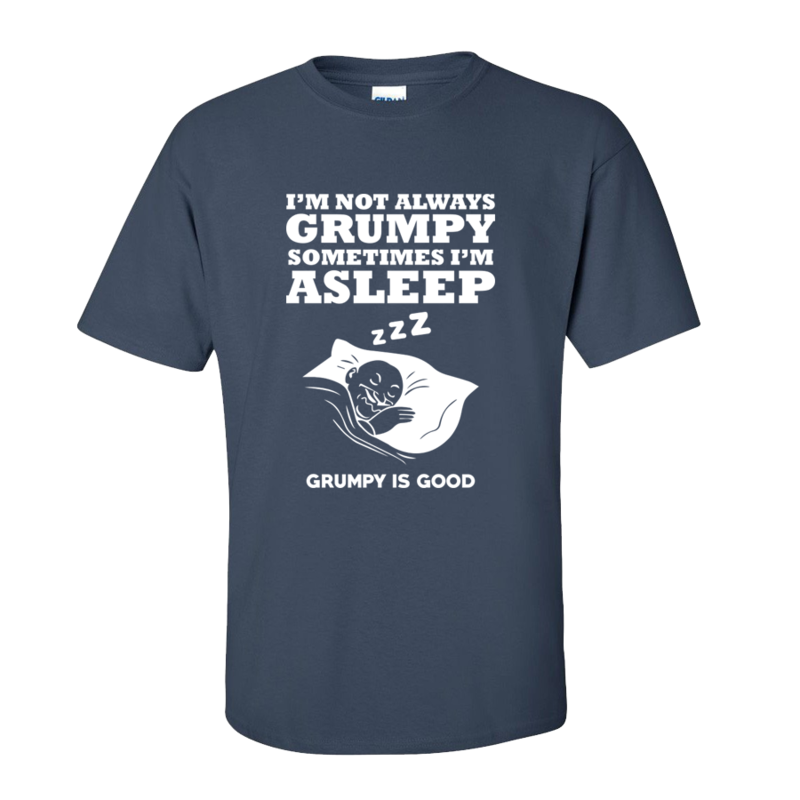 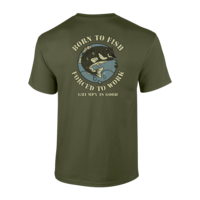 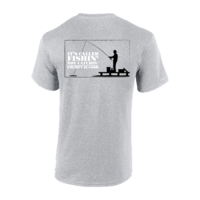 Cute design printed on a quality 100% cotton man size pre-shrunk t-shirt. Printed on Blue Dusk, a lovely blue colour.